A. What Personal Data Do We Collect From You? (1.) Opt-In To Email Course: Your name and email address. (3.) Purchasing our services or monthly membership: You name, email address, billing information and payment source. (5.) Free Guide Download: Your name and email address. (6.) Free Tools Usage: Your email address. (1.) Opt-In To Free Email Course: To provide you with information on the free course in question and the topic in general. (2.) Waiting List: To let you know when a new service opens or is closing. (3.) Purchasing our services or monthly membership: To process a purchase you make with us. (4.) Submitting Questions: To answer questions you might have for us. (5.) Free Guide Download: To send you the free guide that you requested. (6.) Free Tools Usage: To send your Amazon Super URL or information regarding new tools & services in the works. Please note where consent forms the basis, you can withdraw consent at any time by opting out of any email message using the “unsubscribe” link that you see at the bottom of any email we send. C. Who Has Access To The Data We Collect? E. How Long Do We Keep Your Data? (3.) Transaction: Four years for tax audit purposes. To exercise any of these rights, please contact Support at support@fosterfba.com with your request. Although this is mentioned above, we want to emphasize that wherever we’ve asked for your consent to collect or process your personal data, you have the right to withdraw that consent. If you receive email messages from us, you can use the “unsubscribe” link in each message to withdraw consent and stop the mailings. 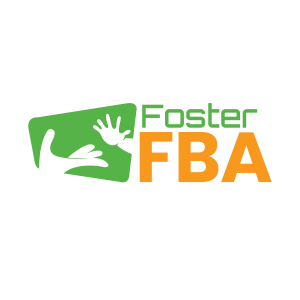 Alternatively, you can contact support at support@fosterfba.com with your request. H. Do We Transfer Your Data To Third Countries? You can contact Support at support@fosterfba.com with your request with any questions or requests you have about these policies or your personal data. K. Legal Disclosures of Personal Information. © 2018 FosterFBA, LLC. All Rights Reserved. The services or products offered on the website are not endorsed by or associated with Amazon.com. 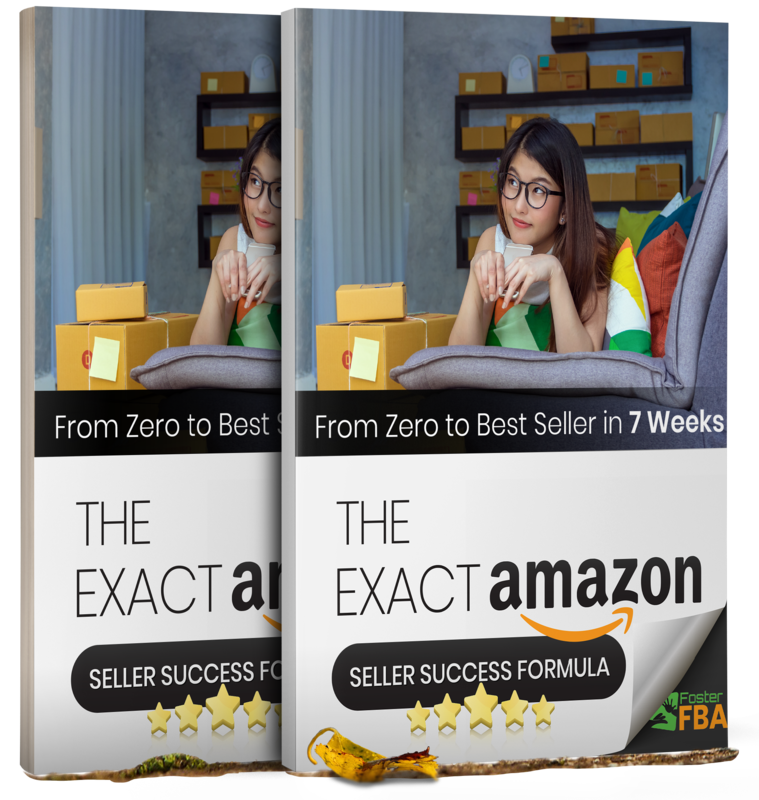 For a limited time, we're giving away for free the Exact step-by-step formula to get More Sales And Reviews on Amazon in 2019! Get it before your competitor does.